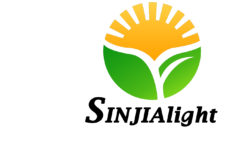 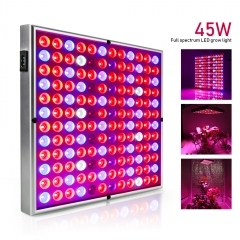 Plant cultivation increase plant productivity through advanced lighting technology. 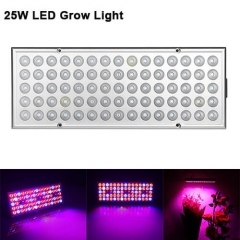 Hydroponic LED grow light is suitable for all stages of plant growth. 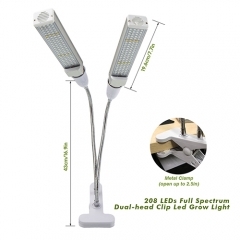 The perfect balance of artificial sunlight for your plants. 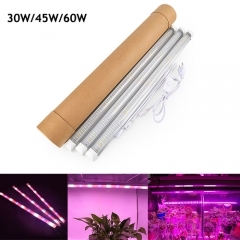 Never overheats heat-conducting aluminum alloy board and passive heat sink reduces heat and keeps hydroponic LED light cool even after hours of continuous usage. 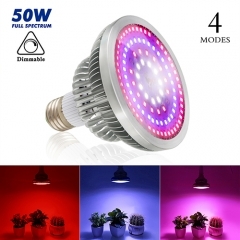 Artificial sunlight provide plants with the best environment It needs, All season round. 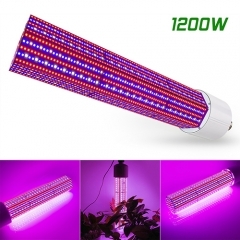 Hydroponic grow light supplies an extra dose of nutrition to your plant through all stages of growth. 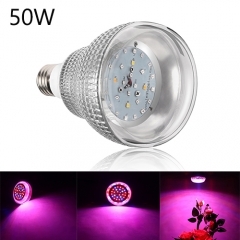 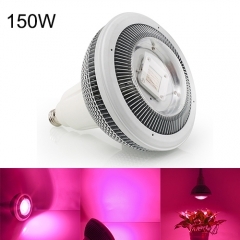 Energy efficiency save energy and cost effective, the LED light, provide high luminosity. 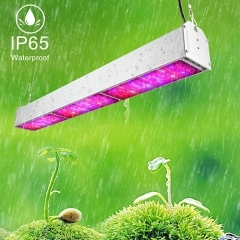 Precisionly crafted, the hydroponic light lasts an average lifespan of 50, 000 hours.